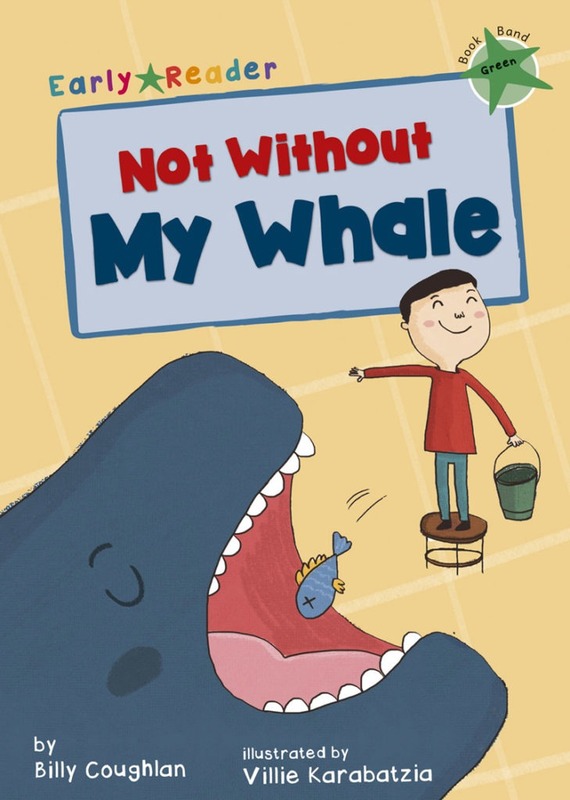 Arnold doesn’t want to go to school… not without his pet whale! Luckily his neighbour Dora is on his side and together they get the whale into various school situations. Their teacher, Mrs Oates, is not too impressed though!